Jack and Nathan certainly appear to be engrossed in Brian’s sermon yesterday! We welcome all of you to worship with us at HSC on Wednesdays at 12:30 p.m. 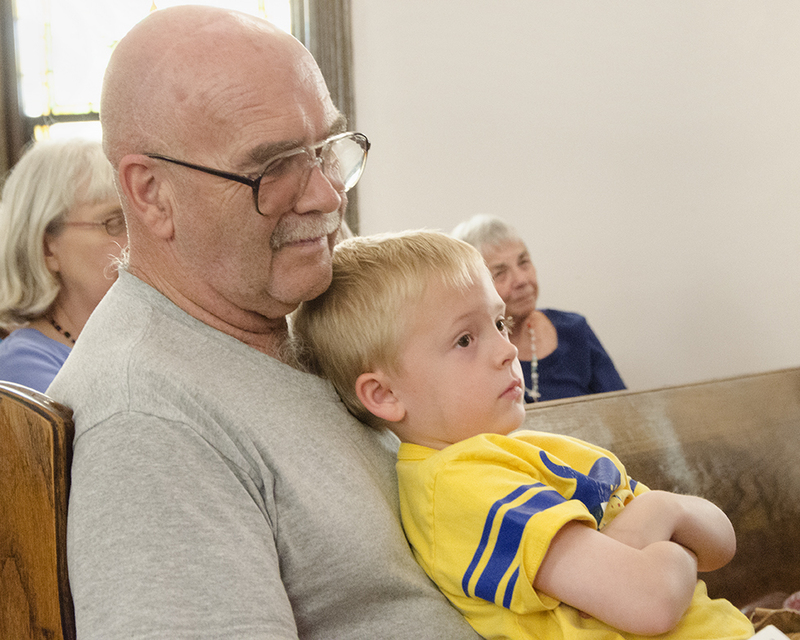 It is always a very meaningful experience, and probably unlike any church worship service you’ve ever attended!